Getty ImagesBill Belichick doesn’t usually smile when it’s sunny either. 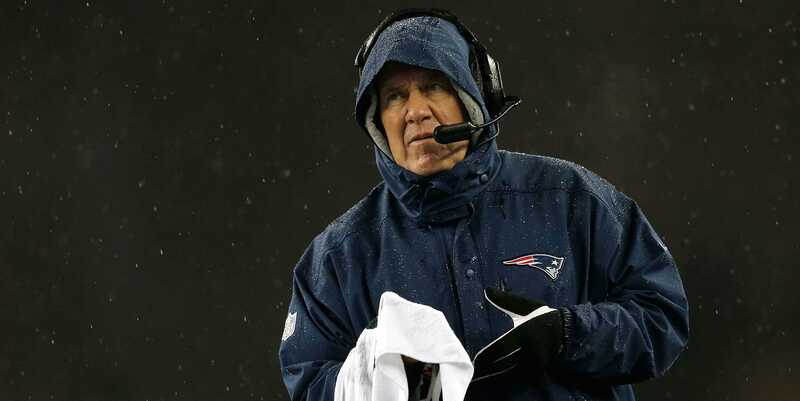 Last week, two days before the New England Patriots’ huge game against the Denver Broncos, Bill Belichick went on an unusually long-winded rant when asked about the weather. When asked about preparing for Sunday’s weather, Belichick questioned the accuracy of weather reports and how they are nearly meaningless two days before the game, especially in Foxborough, where the Patriots play. 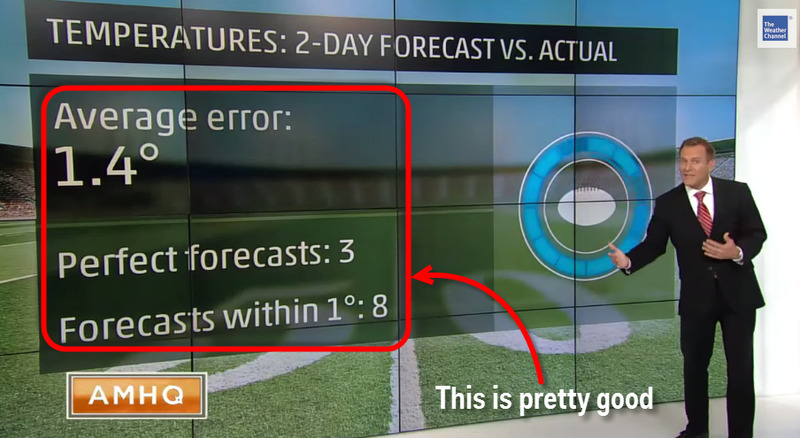 The Weather Channel Channel fought back at what weather reporter Mike Bettes called “fightin’ words” and decided to set the record straight. 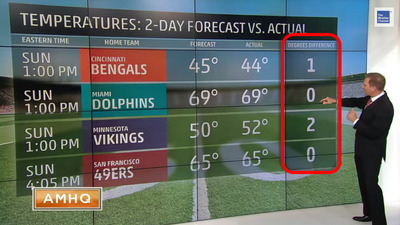 Going back two days before every game played this past Sunday, The Weather Channel looked at their hour-by-hour forecast for every outdoor game and compared the forecasted temperature with the actually temperature at game time. The results were pretty remarkable with only two game-time temperatures deviating by more than two degrees and none by more than five degrees. 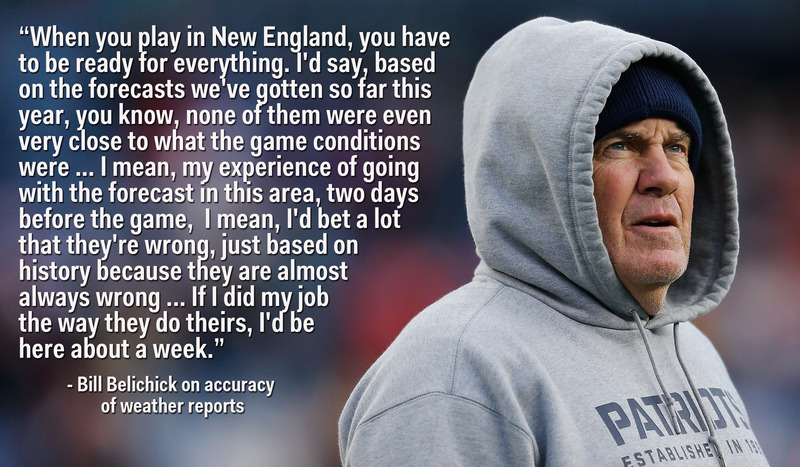 And how did they do in Foxborough where Belichick claims “they are almost always wrong”? They were wrong. 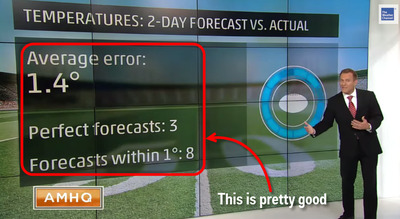 The forecasted temperature was off by one degree. 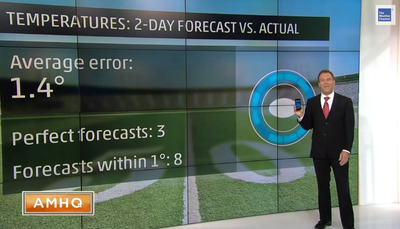 Overall, The Weather Channel nailed three of the 11 forecasts perfectly while only three were off by more than one degree. 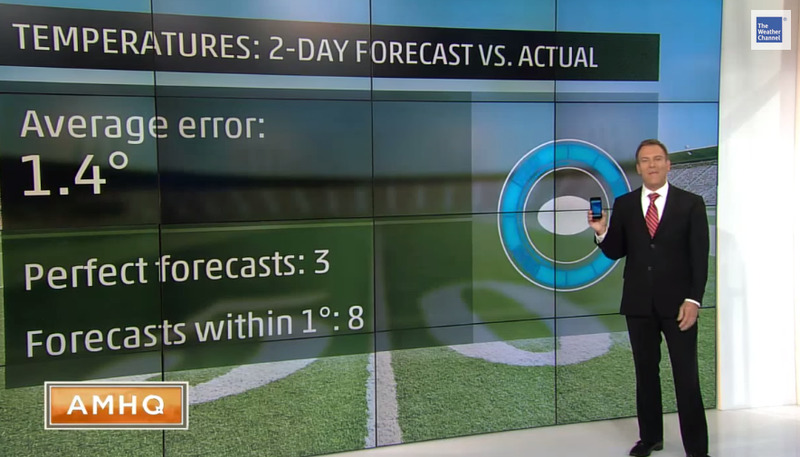 They also correctly predicted that ten of the 11 games would be dry and accurately predicted high winds in Kansas City for the Jets-Chiefs game. This was all done two days before the games according to Bettes. 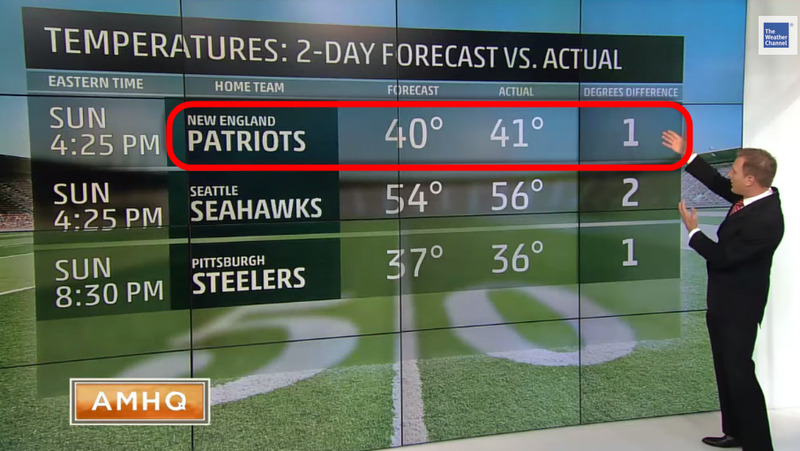 But Bettes wasn’t done roasting Belichick, wondering if maybe the coach is just watching the wrong forecasts. 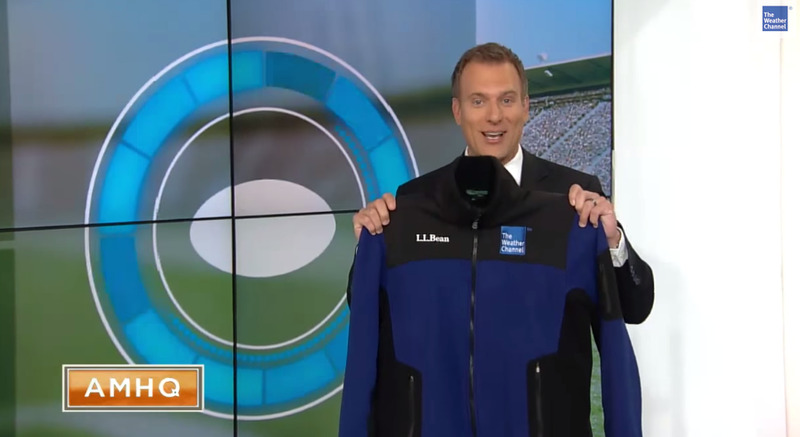 Bettes even went so far as to suggest a new sideline fleece to replace Belichick’s hoodie.